I am not a Native English Speaker / Writer. I do a lot of mistakes while writing. Although I would be able to recognize and rectify some, I would not be able to identify the rest of the mistakes. I used to wonder, how experienced bloggers make sure their writings don’t have errors. After browsing a lot, I came across one good tool called Grammarly. Let’s get to know more about this tool in this Grammarly Review. How can I get Grammarly? Grammarly is an online application, that will correct your spelling, grammatical, punctuational and sentence structure mistakes for free. Yes, the basic package is free forever and you can upgrade to higher packages to find out advanced issues with your writing. It is available on so many platforms. Let me list them. If you want to check your mistakes while tying on WordPress / filling out any form in your Browser, you need to install this Firefox add-on / Chrome Extension depending on which browser you use. Once, you installed, you will have to create a free Grammarly account and sign-in. Now you can start typing your content and Grammarly takes care of the rest. When you make mistake, Grammarly icon, green color at the right bottom turns out to red. Also, it underlines those mistakes and suggests you how to correct it. Microsoft Word by default has a Spell Check feature. But, that is not as efficient as Grammarly. Grammarly is available as an add-in for MS – Word. You can download Grammarly Microsoft Office add-in here. Now, recently Grammarly has launched its Android and iOs apps. They will replace the existing keyboard, and you will be able to use Grammarly Keyboard. This keyboard will help you with auto-correct, grammatical mistakes, and spelling mistakes when you type on your smartphone. If you don’t want to install any apps/ add-on/extension, you can still use Grammarly. 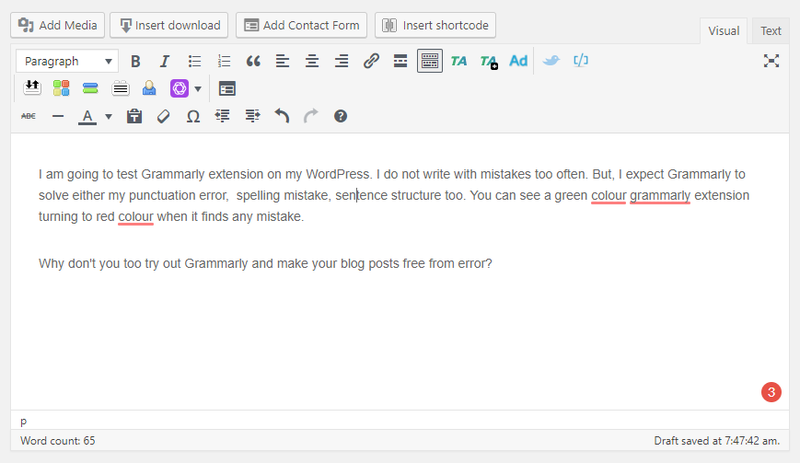 Yes, Grammarly’s Editor on their website will allow you to upload documents and look for errors. 1) Grammarly is built by linguists and language errors. So, they can check and correct more than 400 types of errors in your writings. 2) This tool will help you identify contextual spelling and grammar mistakes. 3) Apart from pointing out mistakes, Grammarly also shows you synonyms of words, when you double-click a word. 4) You choose either American English or British English. 5) Grammarly will also explain you Grammar rules so that you will get a better understanding of what the mistake was. 6) If you want to add some new words to your Grammarly account’s dictionary, that’s possible. Just, click “Add to Dictionary” option below the word. 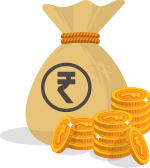 7) Proofread your content with millions of documents all over the world. But, this feature is available only on premium version. 8) You always wanted to improve your writing skills. That’s why Grammarly sends you performance stats through email every week so that you can keep track of how many errors you make. Here is my recent Grammarly performance stats. Grammarly is still not available for Google Docs and MS – Office in Mac. It does not support Quora too. Grammarly doesn’t have any offline version, that is, only when you are connected to the internet, Grammarly will work. 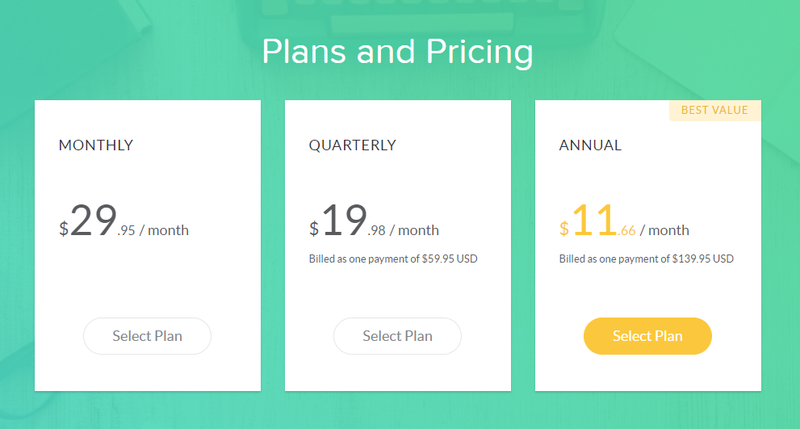 You can check Grammarly’s pricing below. I have been using Grammarly for almost last 2 years. I enjoyed writing ever since I installed it. It allowed me to focus on imagination and expressing my views without worrying about the writing errors. If I was too conscious on writing without any errors, then I won’t be able to bring out the best of myself and would have found difficult to express myself. Grammarly has been improving day by day, so it is a good tool to try out. 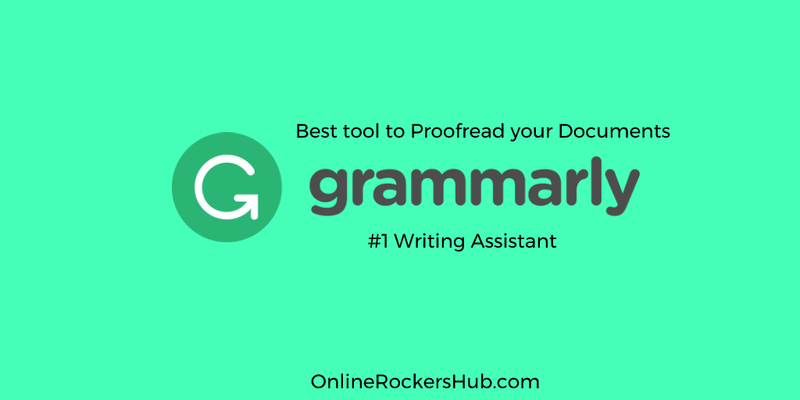 Grammarly is the best writing assistant for you. It can identify and correct more than 400 types of Grammatical mistakes and it’s free to join. So try out. Be a blogger / professional writer/ professor/student, you always want your writing to be free from mistakes and you want your work to be perfect. Grammarly is definitely a worthy tool to use it. Try Grammarly for Free Today!